Thank you for visiting the Kelly Grimsley Auto Group of car dealers in Odessa, Texas. New cars and trucks in our inventory include new Honda, Kia and Cadillac models. 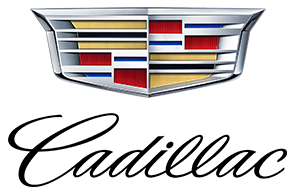 We invite you to test drive a Cadillac Escalade, SRX, CTS, CT6, Honda Accord, Civic, CR-V, HR-V, Ridgeline, Kia Sorento, Optima, Soul or any of the many other new cars in stock now. Our new car dealers proudly serve the communities of Midland, San Angelo, Andrews, Lamesa, Alpine, Fort Stockton, Abilene and Lubbock, Texas as well as Hobbs, New Mexico.